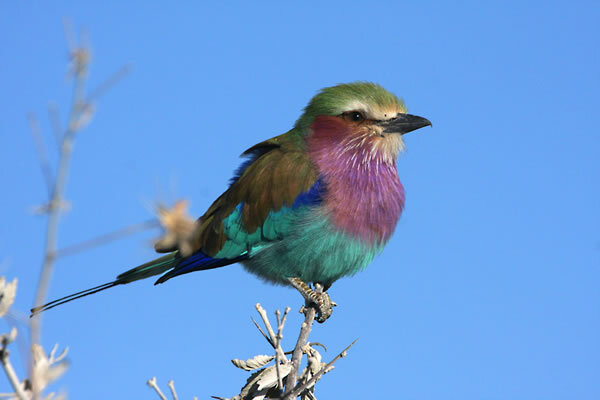 Tongole Wilderness Lodge is a bird watchers paradise! The Nkhotakota Wildife Reserve is home to over 280 species of bird. Classified as an ‘Important Bird Area’ by Birdlife International, the region is filled with a spectacular variety. The riverside location of the lodge guaranteed an abundance of fishing birds like giant kingfishers and black storks, so visitors need only relax in the comfort of the lodge to enjoy some excellent bird-viewing. However, for real enthusiasts, a bird safari provides the ideal opportunity to observe some of the most varied birdlife in East Africa. Many species of kingfishers, owls, eagles, egrets, storks, larks, hornbills, sandpipers, herons, cuckoos, swifts, buzzards, cormorants and many more have been identified in and around the lodge and the Department of National Parks and Wildlife (DNPW) will soon be carrying their own count in order to compile a comprehensive list. Join our experienced birdlife guide for an inspiring bird safari and compile your own list! The gentle morning tour through the reserve ensures the best viewing. Your knowledgeable guide will assist you in identifying the many species you’ll encounter on the way; helping you to distinguish between species not only by their visual characteristics but also recognising their song, habits or diet. 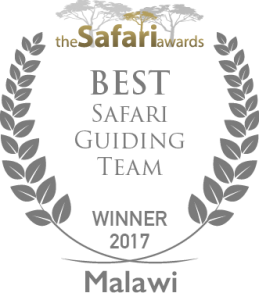 This is an entirely relaxing experience in the wilderness and it is assured to satisfy even the most experienced birder!